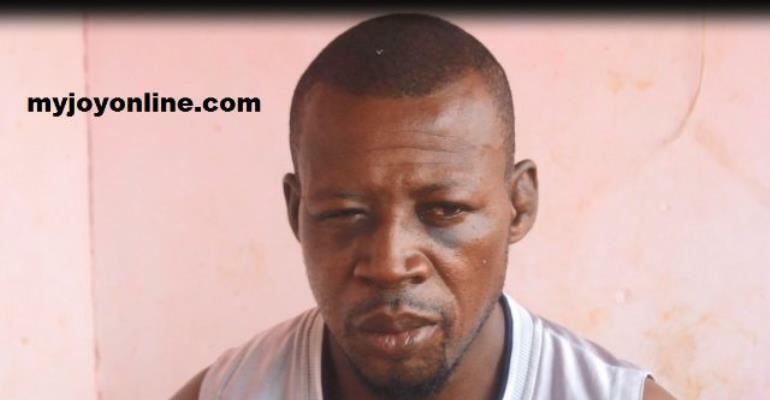 Police sent Mr. Akwasi Addai to two spiritualists over missing pistol. Both the ‘Mallam’, Alhaji Mohammed Danso, and the fetish priestess, Nana Adwoa, have confirmed the story. "A policeman brought a man he accuses of stealing his gun. I told him he cannot accuse someone without proper investigations. He told me a fetish priestess at Adwumakaase confirmed my earlier revelation," says Alhaji Danso. On her part, the Fetish Priestess, Nana Adwoa who claims to have used the method of an alligator eating a life dove thrown at it to catch real culprits in robbery says she trust that method. 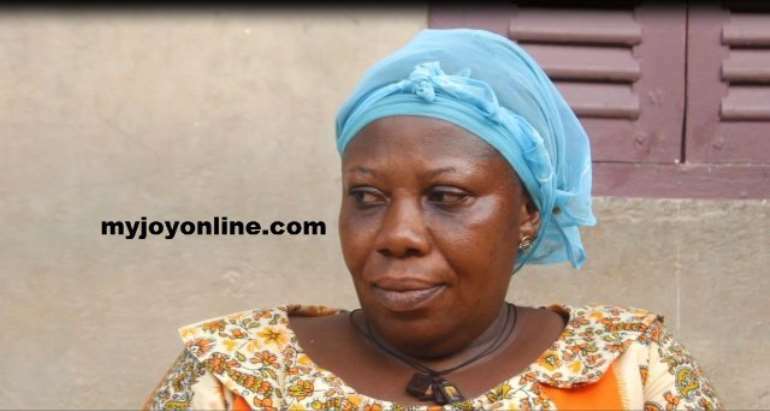 According to her, she has been waiting for a sign from the gods after Mr Akwasi Addai denied the accusation. She insists the gods have never failed her using the alligator-dove approach. "This is not the first time. I have done it before; they [gods] asked me to do that if I need something from them," she stated. Nhyira News checks revealed Corporal Dankwa was not authorized to possess the gun at the time of the incident. Tafo-Pankrono Divisional Commander, Chief Supt K.A Arhin has ordered the arrest of the spiritualists and the other accomplices while PIPS investigate the policeman. In a related development, driver, Kwaku Boakye, was allegedly assaulted by Community Police Assistants at Hwediem for allegedly driving an uninsured vehicle. He was left with a deep cut on the forehead after allegedly being head-butted by the assailants. Doctors at Komfo Anokye Teaching Hospital say the victim has been left with vision difficulties as a result.